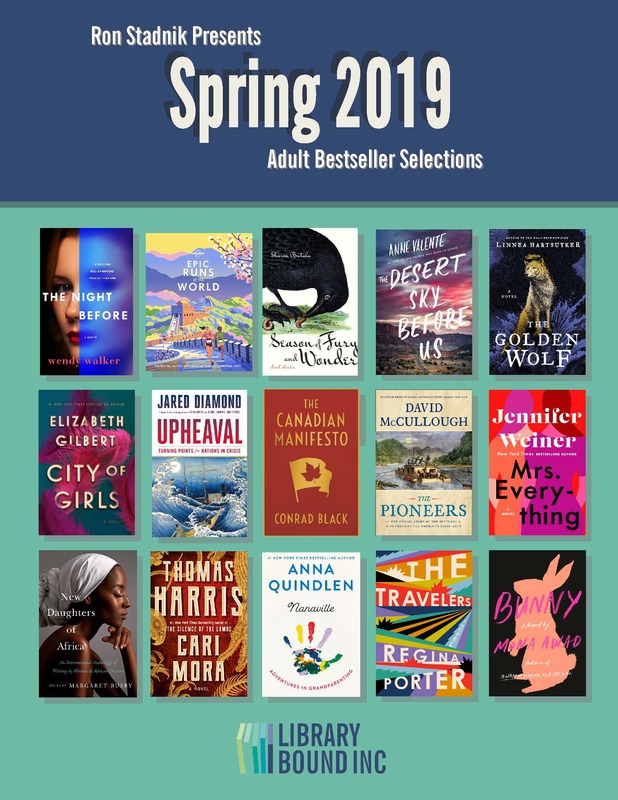 Library Bound’s Adult Bestseller List is selected by Ron Stadnik, Print Material Manager, who has over 27 years of experience in public library material selection. Ron is a graduate of the University of Waterloo and has a Journalism Degree from Conestoga College. Adult Bestseller lists are released in January, June and October of each year.